The Heka™ X2 is an excellent tent for those who want both comfort and space. The roomy entrance provides plenty of storage space and has a dual zip for high and low ventilation configurations. 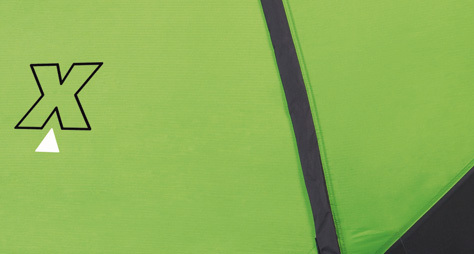 Also features an integrated groundsheet that can be zipped on and off.